Powered By Lithium: Tesla Motors Press Invitation - Elon Musk Plans To "Unveil The D". Internet continues to speculate what D will be coming out from the garage of the Iron Man. 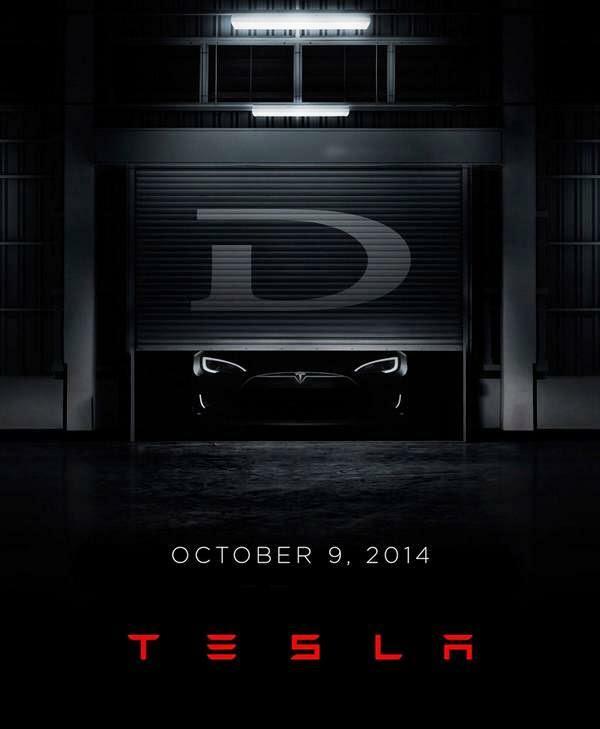 Powered By Lithium: Elon Musk Teases Tesla 'D' Unveiling on October 9th. "Now Elon Musks' very ambitious plans about Gigafactory will be better understood by the industry: one more Tesla Model D is coming! Read more." Tesla Gigafactory: "Elon Musk Can Convert the Unthinkable Into Reality." "Governor of Nevada Brian Sandoval has put it all in one sentence: "Elon Musk Can Convert The Unthinkable Into Reality." 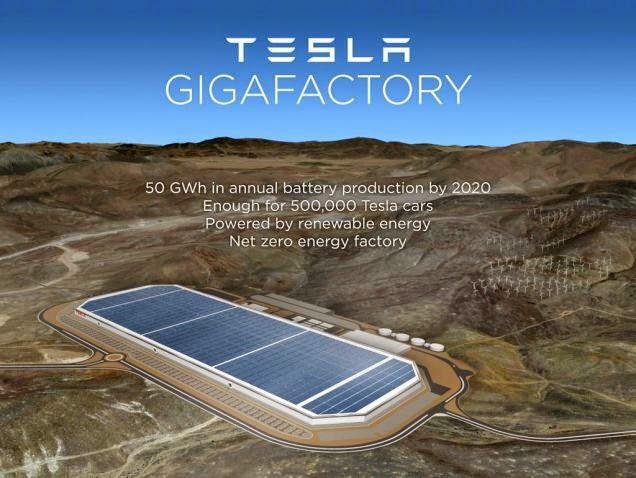 This Gigafactory will allow Tesla to produce the mass volume electric car. Tesla Model III is promised to be priced at $35k and will have 200 miles range. Tesla Model S and X will have 400 miles range with the new lithium batteries made at Gigafactory. It will be the largest lithium battery factory in the world and will alone produce more batteries than all lithium battery makers have produced last year all over the world. Read more." All You Need To Know About Tesla's Nevada Lithium Batteries Gigafactory. 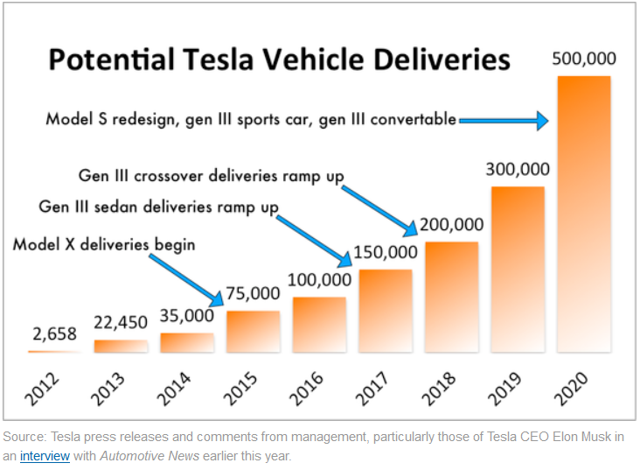 "The deal of the century or at least its first decade for electric cars is signed by Elon Musk. Gigafactory will open the doors for the mass market for electric cars and $35k Tesla Model III will be the first one rolling out. I will provide links in addition to the report by Damon Lavrinc so that you can get the full picture of this groundbreaking development for our industry. Read more." Disclosure: The author is long TRRXF, ILHMF, MUX.